Cold Season is here! 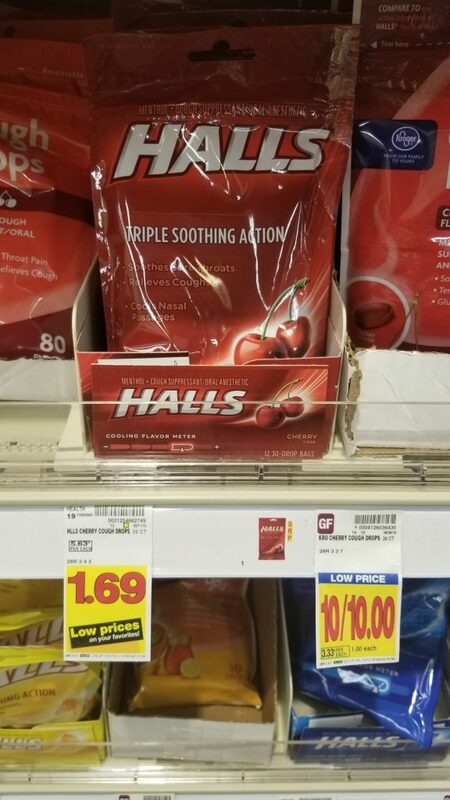 And, that means that it’s time to stock up on all your cold related needs! Final Price: $1.07 after coupon.